When I started this blog, I obviously didn't want it to be just a Fashion / Personal style blog, I wanted it to be something more, hence the name. Outfit posts are great, but that's not all this blog is about and that's not all I want it to be known for. With that said, I've been wanting to introduce something new on the blog for a while now. I had an idea to do a weekly series, but I struggled a bit with what to do it on as I didn't want to do something meaningless. It finally dawned on me one random afternoon, the word Inspirational Tuesday just dropped on my mind. I wasn't even thinking about the blog or this new series when I did. So, I knew that had to be it. While I finally know the direction I wanted to go with this series, I've been holding back thinking what if I can't keep it up or I have nothing to post? What if I'm not feeling inspired? Well, today I'm putting an end to the what-if. I definitely don't want the series to feel forced but rather come naturally so missing one or two will not be the end of the world. I figured holding back on something because of fear of failure is failure itself. 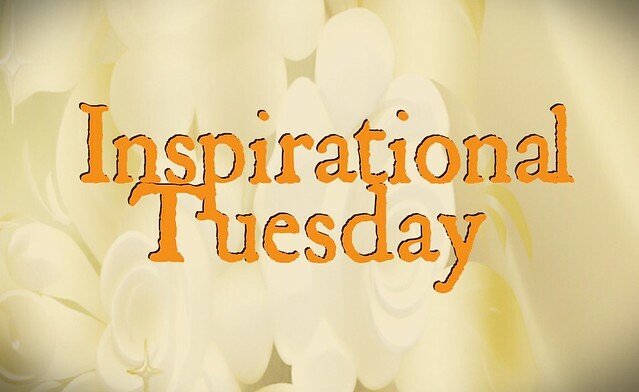 So with all that said, Tuesdays are not going to be the same on the blog anymore as I introduce "Inspirational Tuesday". We all could use some inspiration every now and then, right? Inspirational Tuesday is will be a weekly series I hope will give me and maybe even you that word we just need to hold on to for the week. This could be anything from quotes to sharing a bible passage to sharing a personal experience or anything that's speaking to me at the moment. Something to motivate myself and others, and build on my faith. 47 more Tuesday's to get inspired! Let's go! Today I think it's only appropriate to talk about fear. This year, there are a couple of things I'm trying and hope to achieve. Some of them require stepping out in faith even if I don't have all the answers and resources I need. Life is too short to live in fear and often we hold ourselves back on doing so many things because of fear of failure, or that it won't go our way. You know what, we'll never find out the outcome unless you step out in faith. So, today, I'm taking a step of faith, launching this series and truly hoping I have the right words for someone, even if just one person, every Tuesday. 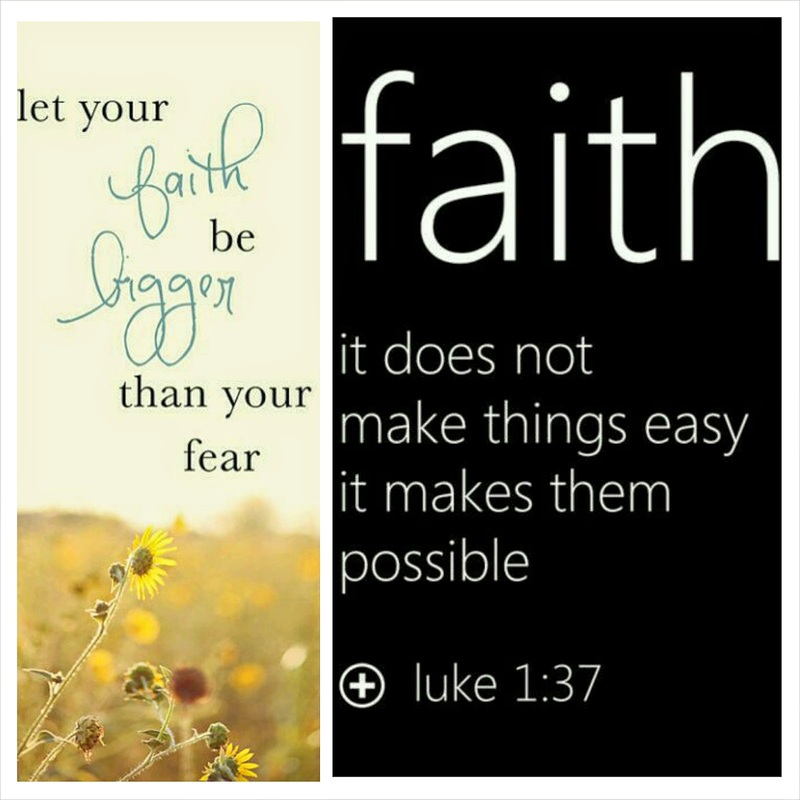 Join me in kicking fear In the face and take a leap of faith this week, big or small. Feel free to share your inspirational quotes, passage or anything that inspire you in the comment session. You never know when you'll have the perfect words to meet someone's need. This is a great initiative christiana!. We can all use some inspiration at some time or another. Glad you decided to move past your fears and launch this series. I'm sure this will be a blessing. I'm glad I finally launched it too. It will be an honor to be a blessing to someone.